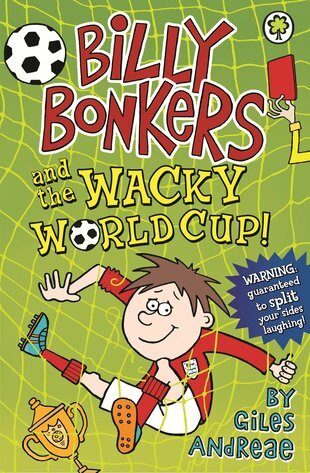 All reviews for Billy Bonkers and the Wacky World Cup! FIRST IT WAS THE START OF THE WORLD CUP AND THE BONKERS ARE GOING TO BRAZIL,RIO ON THE PLANE WHICH BILLY HAD TO DRIVE. THE STORY IS FUNNY, CRAZY & ENTERTAINING. the cover looks exiting, don’t you think? !